Our pets are considered part of our family, and with better nutrition, veterinary and home care, they are living longer and healthier lives. And we want them to remain age-healthy and as comfortable as possible in their twilight years. 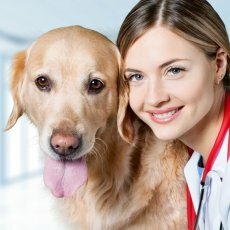 Veterinary geriatrics is a developing field of general veterinary medicine concerned with the preventative, clinical and therapeutic aspects of illness in elderly pets. 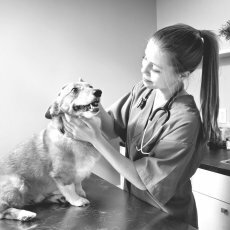 It recognises and addresses the challenges and skills required to maintain pet health in the face of frailty, multiple diseases and conditions (comorbidities) with their varied presentations, and varied treatment responses. 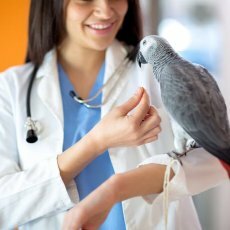 Treatment of geriatric pets is furthermore challenged by difficulties in medicating some pets, and in transporting nervous or arthritic pets to a clinic. A home visit can improve the quality of life of many geriatric pets that otherwise may not receive veterinary care. Ageing is a natural process and not a disease. However, the senior and geriatric pet is prone to develop age-related diseases and conditions. Many of these have outward symptoms that are quite easy to recognise once established, such as stiffness and reduced mobility, hearing loss, reduced vision, appetite changes, weight loss or gain, increased thirst and behavioural changes. However these symptoms often go unnoticed in their early stages as they develop gradually and progress slowly. 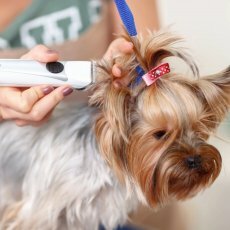 Also, many conditions occur internally and may be unrecognisable to even the most observant pet owner. For example, diseases of the heart and other internal organs can develop without owner awareness. 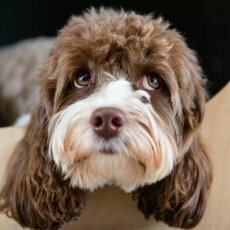 Many of these problems can be treated or managed, and if detected early can make a very significant difference to your pet’s quality of life. As can simple home adaptations, such as using pet step aids, carpet runners and repositioning resources (food, water, litter trays and bed/resting area). Senior and geriatric health screening programs involve a detailed consultation, a thorough physical examination and further tests as indicated, such as blood tests, urinalysis and blood pressure measurements. At what age is my cat and dog senior or geriatric? The commonly held belief that every 'cat or dog year' is worth seven 'human years' is not entirely accurate. Dog to human-age equivalent varies with breed size. Small breeds reach senior age at 10 years, whilst large breeds can be classified as senior from 7 to 9 years of age. Cats can be regarded as senior from 11 years old and geriatric from 15 years of age. Palliative care is the treatment and management of the clinical signs of a disease, without necessarily attaining a cure. The goal is to stabilise the condition and symptoms, minimise pain, discomfort and distress, provide supportive care, and thereby improve and maintain quality of life. Pain relief is the main cornerstone of palliative care. Pet hospice refers to the at-home care and support provided in the last phase of a terminal disease or condition. 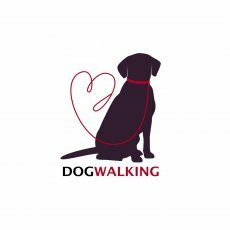 It focuses on palliative care to keep your pet as comfortable as possible for the time that remains. Hospice care also provides support for you, the caregiver, in the preparation for and after the loss of your pet. 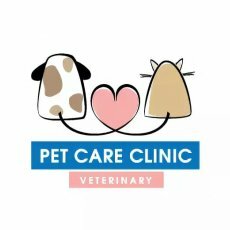 The type of palliation or hospice chosen for your pet, be it a more sophisticated or a simpler comfort-orientated approach, will depend on your pet - their condition(s), age and temperament, and your wishes and limitations. 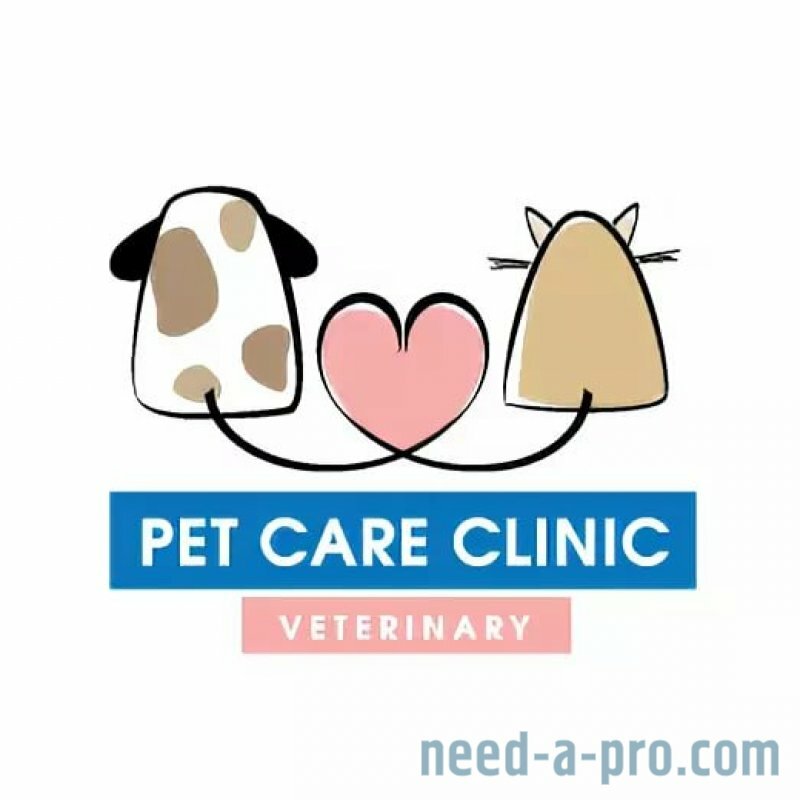 Your expectations and goals will be discussed and we will help with information on the disease process and what to expect as your pet's condition progresses. We will guide and help prepare you for the inevitable at this difficult time. Adequate control of these symptoms are paramount welfare concerns. - Control of nausea and vomiting. - Hunger, and ability to correct malnutrition. - Thirst, and ability to correct dehydration. - Hygiene, with attention to soiling and pressure sores. - Mobility, especially if assistance is needed to get up, move around and go for walks. - Happiness and contentment, with attention to whether your pet expresses interest and engagement in activities, daily rituals and habits. Quality of life includes the above factors; the emphasis on particular concerns will vary pet to pet. Overall, "are there more good days than bad days?" When bad days outnumber good days, quality of life might be too compromised. Euthanasia literally means “good death” and refers to a painless and peaceful death. This is our commitment – to bestow a dignified, gentle and peaceful passing for your pet, in their familiar home surroundings. The decision to put your pet to sleep is one of the most difficult decisions we pet owners make. However, euthanasia is an act of kindness when your pet is suffering with a poor quality of life from a terminal condition that is no longer responding to treatment or palliation. This time should be as peaceful and as stress-free as possible for your pet and your family. 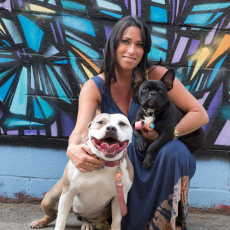 We are here to help assist you through the decision-making process and can offer pre-euthanasia consultations where we evaluate your pet’s health and quality of life and discuss when this may be compromised too much. 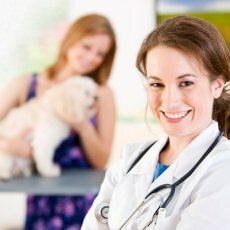 When the day has come, we provide a compassionate and gentle euthanasia for your pet. 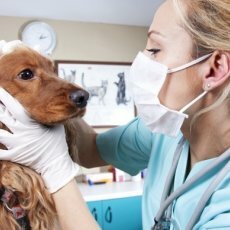 Sedation is routinely used to ensure your pet is relaxed, not anxious and relieved of pain. Your pet can relax in their favourite place, by your side or on your lap during this time. You can have as much time as you need to say your final goodbyes before and after your pet has passed away. We can assist in after-care arrangements and respectfully transport your pet’s body for cremation. We can provide communal cremation or individual cremation with ashes returned to you.